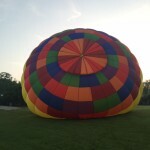 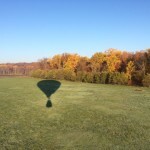 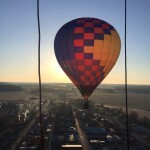 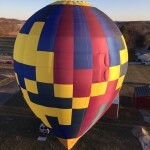 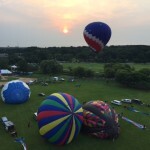 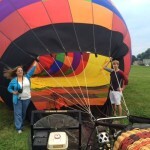 TJV Balloons, Inc is a Hot Air Balloon company operating out of Bloomington, Indiana and servicing South-central Indiana region. 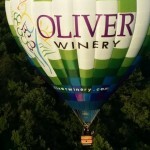 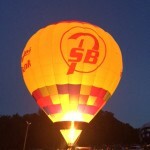 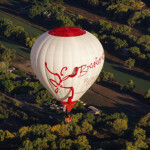 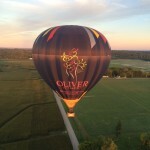 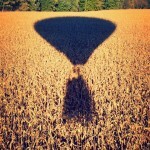 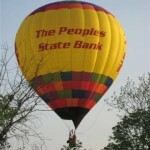 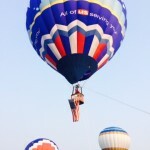 We provide promotional services and balloon rides to the public. 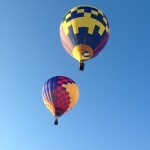 Our website is designed to be full service and to answer your questions. 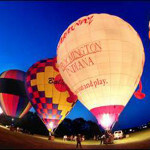 You can purchase a ride, request a reservation or gather general information. 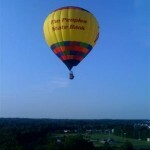 If you need additional information please contact us by using the Contact Us tab above. 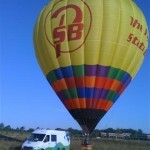 We regularly update this site but we also invite you to follow us on Facebook.